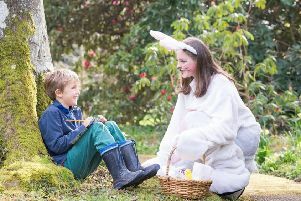 Children from a Shoreham playgroup donned bonnets and bunny ears to enjoy their annual Easter parade. 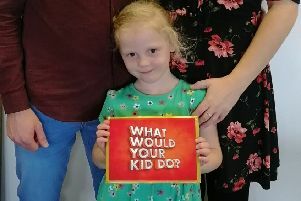 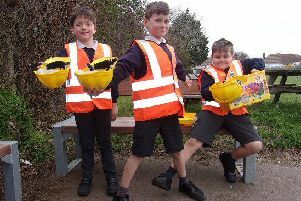 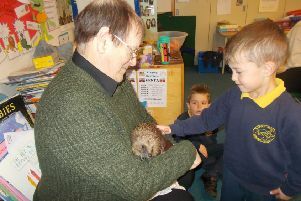 Pupils at a Shoreham primary school were excited to receive some new resources including benches, stationery and Lego. 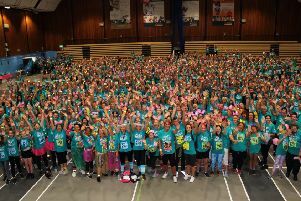 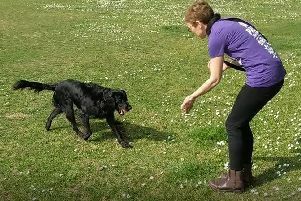 A new fundraising event is launching to help people run, walk or jog a mile for the first time, or get back into exercise after a break. 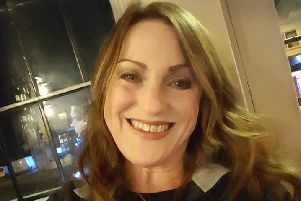 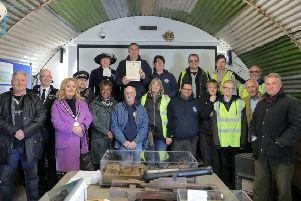 A quiz night hosted at Sussex Yacht Club managed to raise hundreds for the Friends of Shoreham Fort. 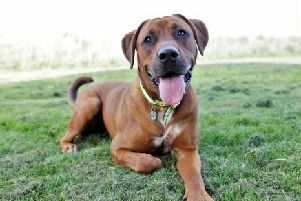 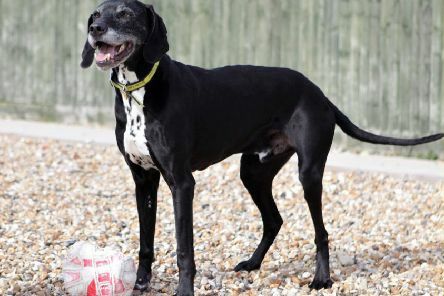 Young and energetic, two-year-old Tigs is a bundle of fun with a real zest for life, according to Dogs Trust Shoreham staff. 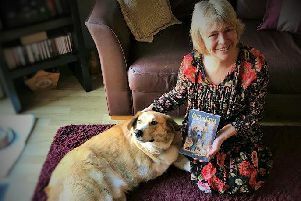 A three-legged dog from Rustington has had the opportunity to share a heart-warming story of the journey from Greek street dog to family pet. 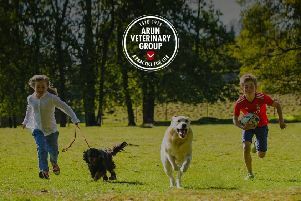 A leading West Sussex veterinary practice has announced plans to open a new location in Worthing. 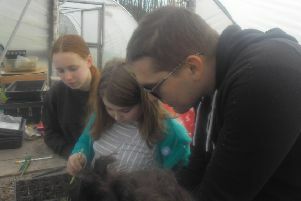 Primary pupils were welcomed to Sussex Flower Farm to sow seeds as part of the Chanctonbury Challenge. 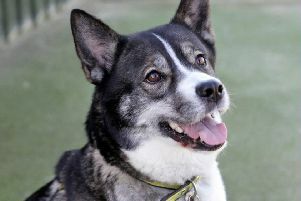 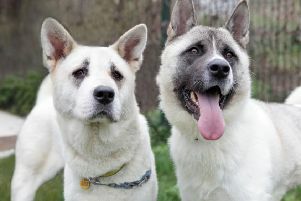 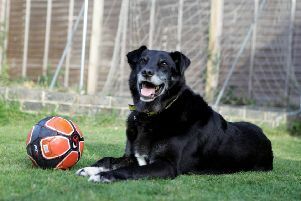 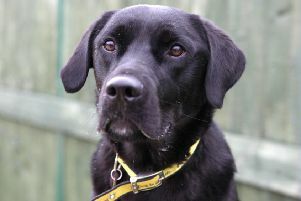 A clever Akita cross who is full of life, Sheba is always keen to show off some tricks, said staff at Dogs Trust Shoreham.